Mischa Zverev did perhaps the second biggest upset of the Australian Open 2017, when he in the fourth round beat world number one Andy Murray in four sets. He is now set to play either Kei Nishikori or Roger Federer in the quarter-finals. 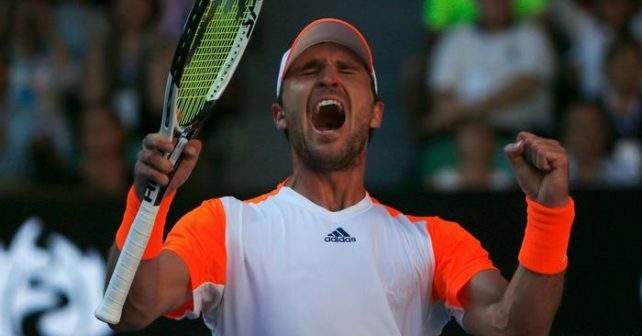 Mischa Zverev has had a rough and bumpy career with injuries and self-doubt (as described in this ATP World Tour interview), but is now back in the top 50 again and with his amazing serve-volley performance so far in the first grand slam of the year, I’m sure he can keep rising further, especially spurred on by his 19-year-old brother Alexander Zverev‘s success. Mischa Zverev endorses the Head Graphene XT Touch Speed model, but I’m unsure what model lies underneath the paint job. 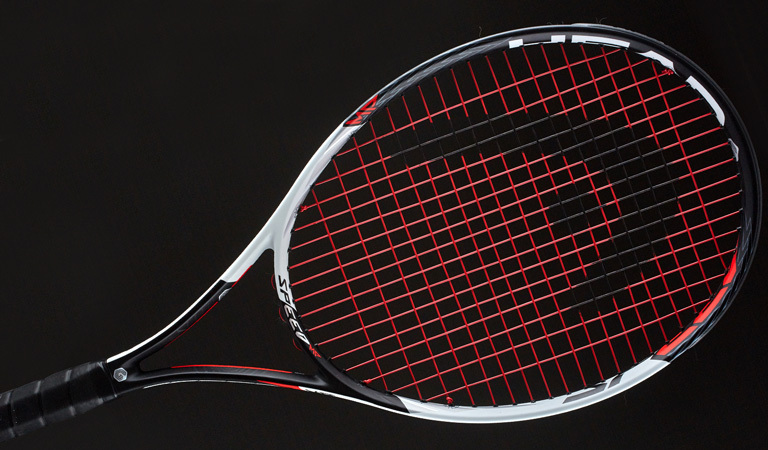 My guess would be that he plays with the Novak Djokovic model, with the pro stock code PT113B, but he could also be using a later retail model like his brother (Head Graphene XT Speed MP ). 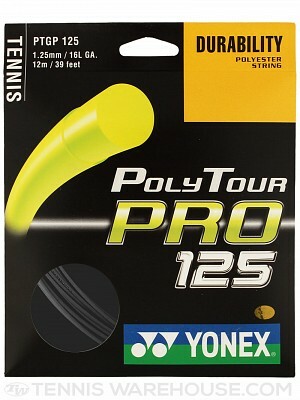 My guess, purely based on the colour of his strings and his previous use of Yonex, I would guess the Yonex Poly Tour Pro. 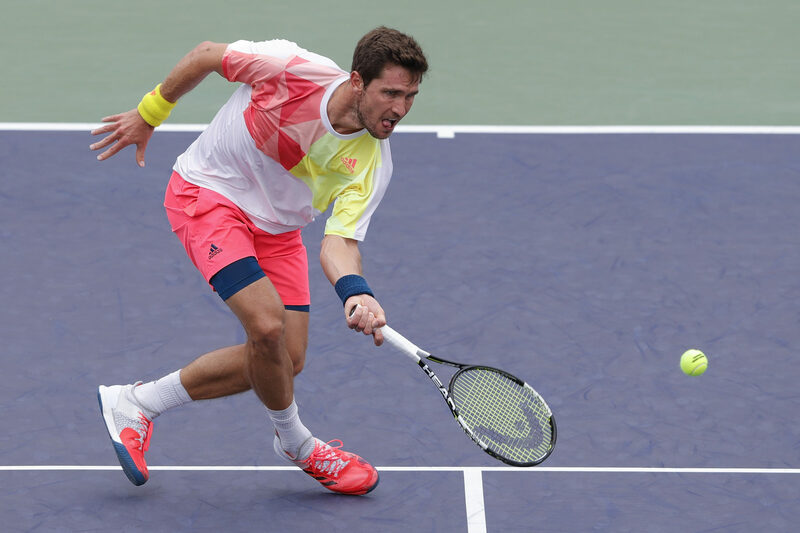 If you have more insight into what Mischa Zverev really uses, don’t hesitate to comment. No matter what, fun to see a “new” face making waves on the ATP tour. My guess is he’s using the HEAD lynx string. Just a guess based on the color and his HEAD racket. Looks like a 98 cm head not 100 cm. Watching his match now.